14.05 Acres with multi-zoning options. Great location for many purposes. Directly across from Shopping Center including Kroger, future home of a Medical Center. 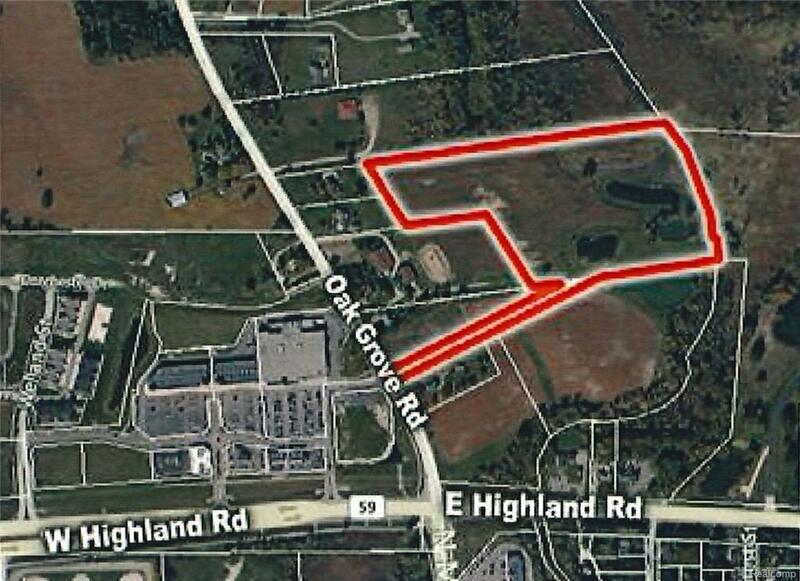 Great Location for any development just minutes away from I-96 Access & Tanger Outlet Mall. Property has 2 gorgeous ponds that would be a great setting for residential neighborhood, apartments and/or office complex. Township is very cooperative and open to reviewing any uses for the property. Sewer & Water available. 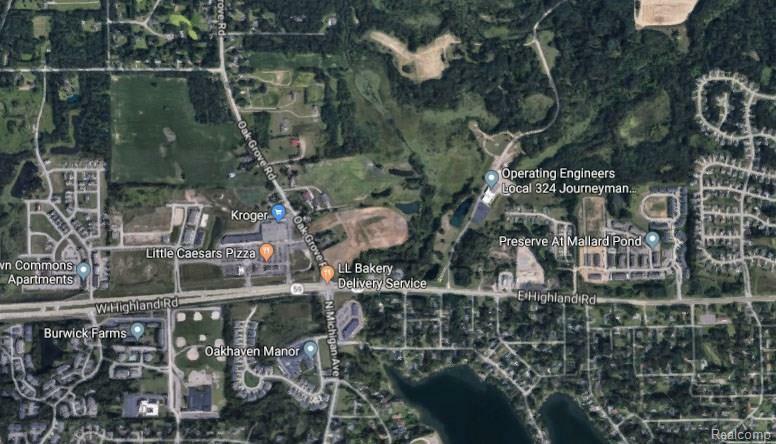 Buyer to assume 61 Water & Sanitary Sewer REU's already allocated to the property payable in annual winter tax bill through 2024. 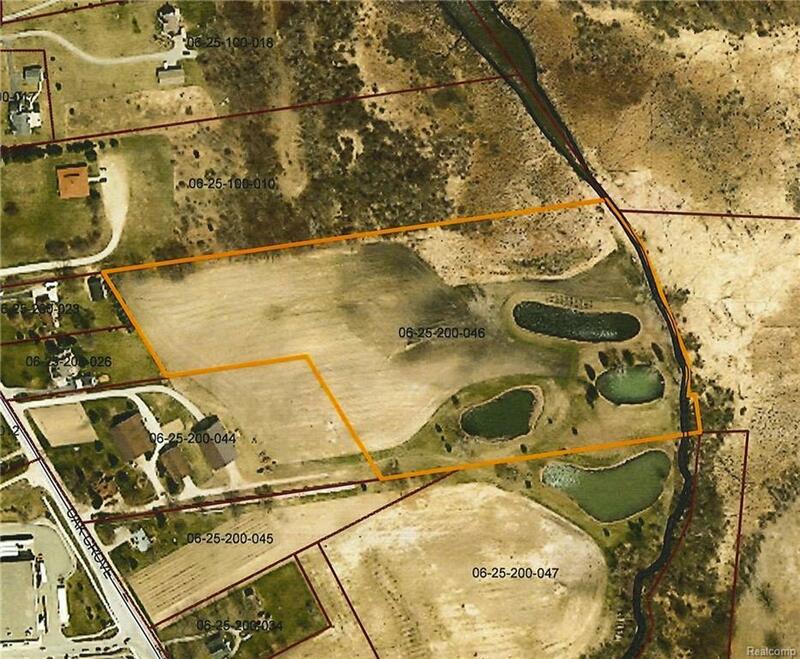 Property shares an access easement with adjoining 9.92 acre parcel also available for purchase. See MLS #218042190 for more details on that parcel. 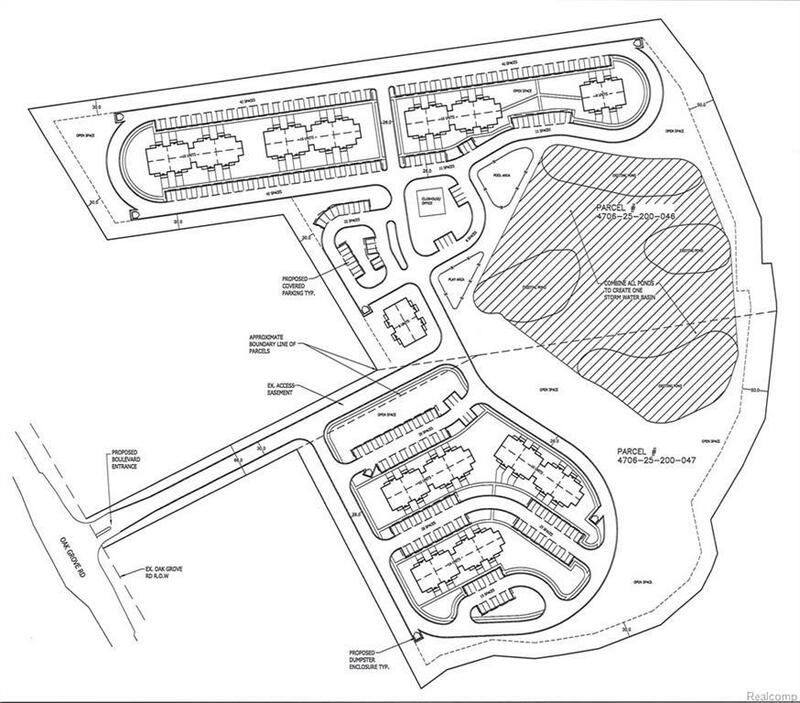 Concept plan of 112 apartment units is based on purchase of both parcels.